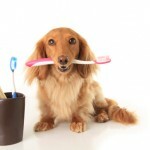 DO brush your pet’s teeth every day. Studies have shown that brushing less than every 48 hours is much less effective. DO use a pet toothpaste. 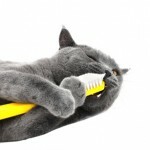 Pets don’t know how to spit out the toothpaste, and ingesting human toothpaste can cause upset stomach. Pet toothpaste is also usually flavoured with chicken, beef, or fish flavours. DO use a soft-bristle toothbrush. Human toothbrushes are fine. DO make it a fun experience for your pet. Start by putting a small amount of toothpaste on your finger, and rub that on their gums. After they get used to this daily ‘treat’, switch to toothbrush and start brushing their teeth. DO feed a dental diet where appropriate. 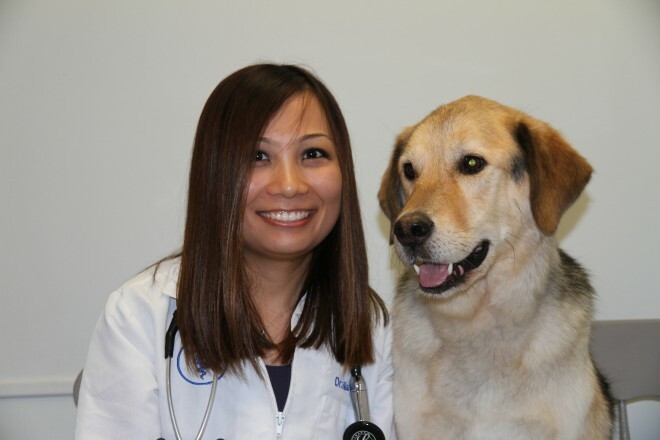 We recommend Prescription Diet T/D for dogs and cats. DO check your pet’s mouth regularly. Check their mouth every day when you brush their teeth. 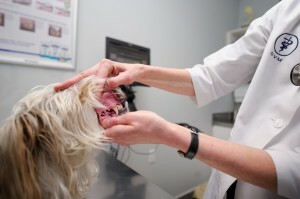 Your pet’s mouth should also be examined be a veterinarian at least once a year. 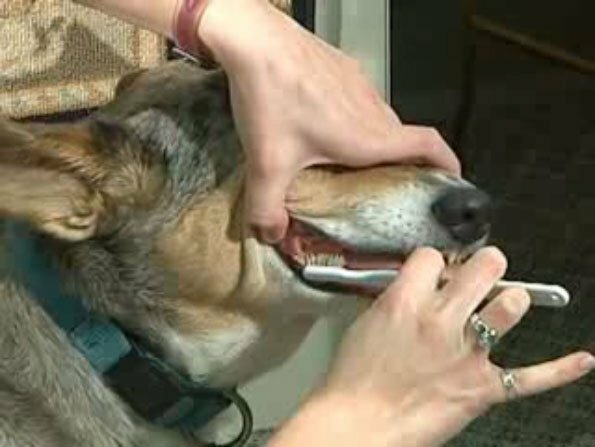 DO ask one of our team members before giving your pet a new dental product. There are a growing number of dental products on the market, eg. chews, oral rinses, water additives and gels.Some are beneficial while others simply do not do much. DON’T feed chews that are too hard, eg. beef/pork bones, antlers. We have seen numerous tooth fractures in dogs that have chewed on these products, and broken teeth needs to be either extracted or have root canal therapy done. DON’T worry about brushing the inside of the teeth (the tongue side). But you should brush all around the mouth and all the way to the back teeth. 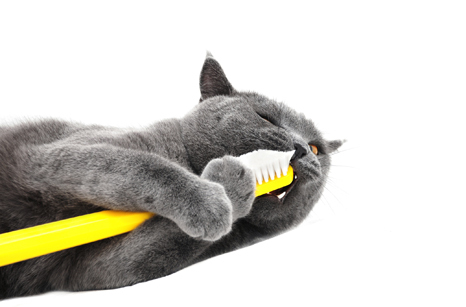 DON’T brush your pet’s teeth if their gums are red and irritated. 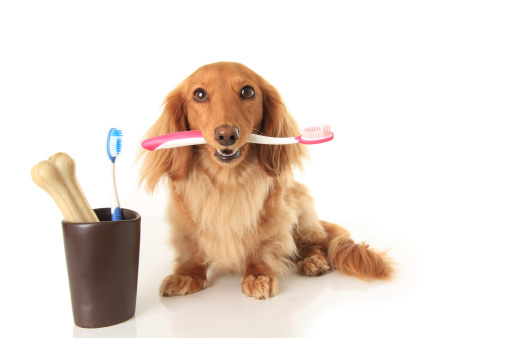 If your pet has signs of gingivitis, you should talk to your veterinarian before you start to brush their teeth. It could be painful to have their gums brushed.